Andrew joins KE2 Therm as an Electronics Engineer. He received his Bachelor’s of Science in Computer Engineering from the University of Missouri – Rolla. 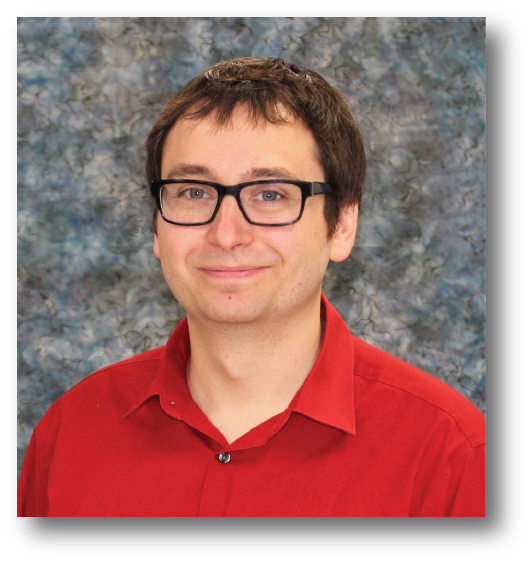 Prior to joining KE2 Therm, Andrew gained 7 years of experience working as an Electronics Design Engineer, specializing in embedded systems and digital controls. Andrew’s immense enthusiasm for wrangling 1’s and 0’s is a great asset to KE2 Therm.